Have the winter months left your home cluttered? Help us help our community by spring cleaning for a great cause! 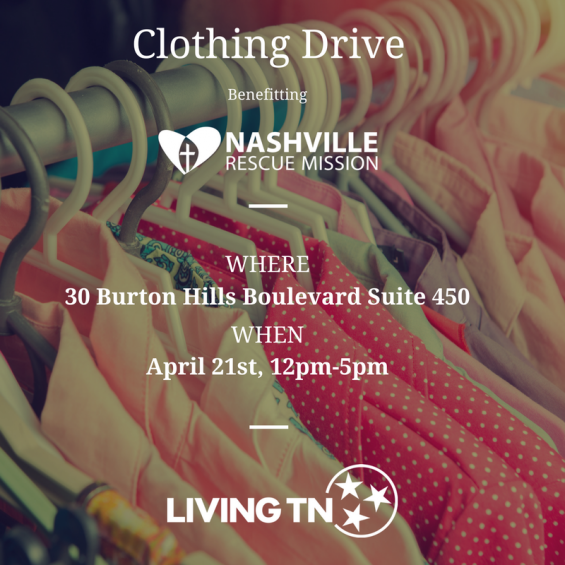 Fill out the form below to express interest in the clothing drive. In order to win the gift card, you must provide at least one donation during the week of April 17th. Enter to Win a $25 Visa Gift Card! We look forward to supporting the community with you!